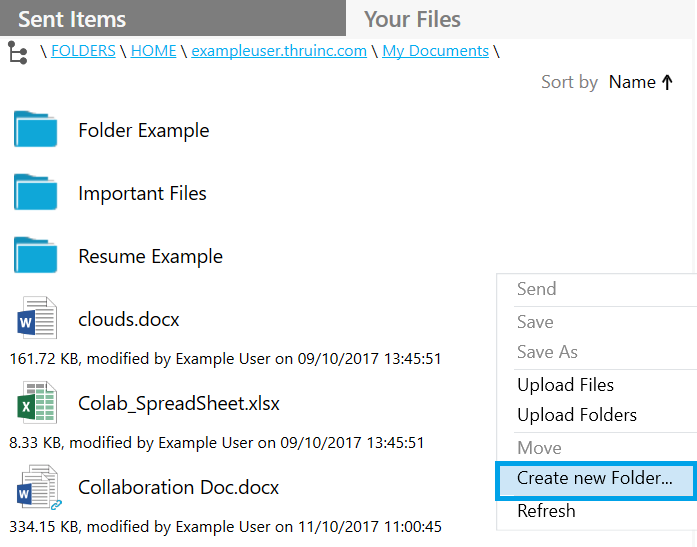 Right-click within a folder and select Create new Folder. The Create New Folder window opens. 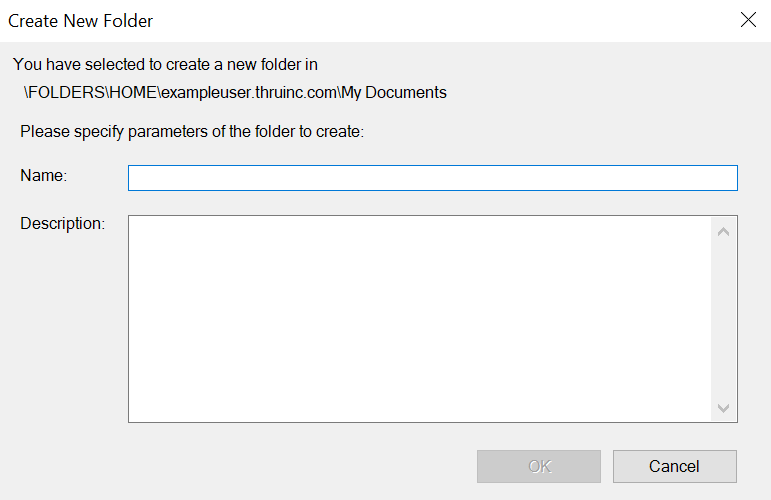 Fill in the name and description of the folder you want to create and click OK.